This post is sponsored Best Buy. Do you ever wonder if your dishwasher is running? Of course not, in fact in our house if the dishwasher is on the volume on the TV has to skyrocket to offset the noise. 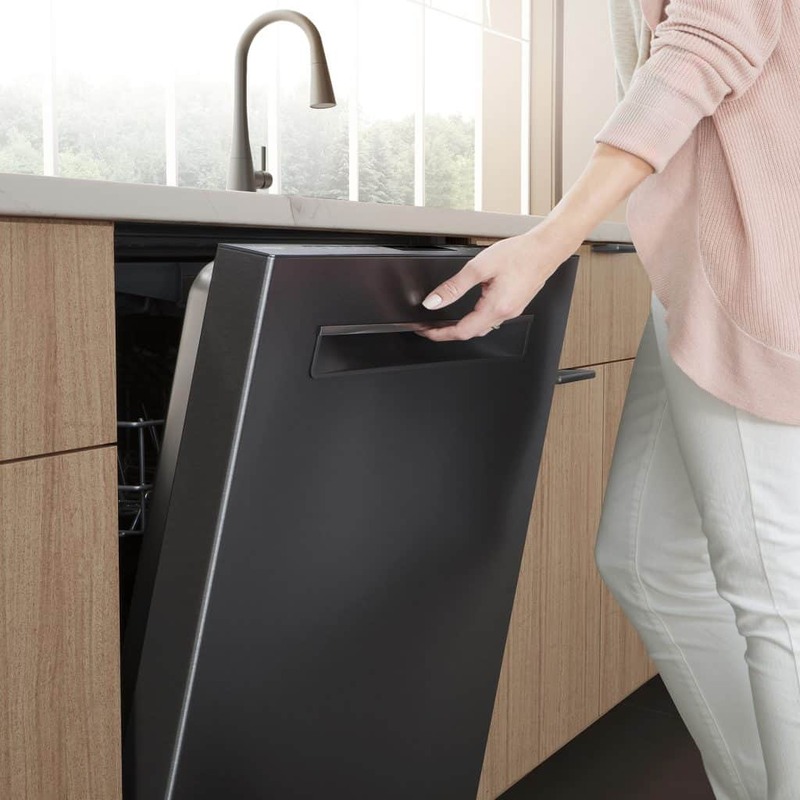 The assumption is that there isn’t another way, but Bosch, the most reliable dishwasher brand on the market, the brand that offers tons of flexibility and is an ace at drying has a patented way to hush your dishwasher! How quiet could Bosch possibly make a dishwasher? How about so quiet that you actually need a light to know if the dishwasher is even running? There are 18 different sound reducing technologies used to make Bosch the quietest dishwashers on the market. You can own one by purchasing your next appliance at Best Buy! In addition to quieting my noisy house down, the Bosch can eliminate the need to run two loads when only one should suffice. We’ve all been there, odd shaped items won’t fit together no matter how much time we spend working and reworking the spacing. The Bosch gives you flexibility by having a third shelf that can be added as well as 9 adjustable positions. Instead of doing half the dishes by hand because you can’t find a way to get them in, you can adjust your racks, or add the third one and walk away. Bosch also uses a technique called condensation drying, this separates them in the industry! The only thing worse than a loud machine is one you have to wait an hour to unload because you don’t want to get soaked with water! 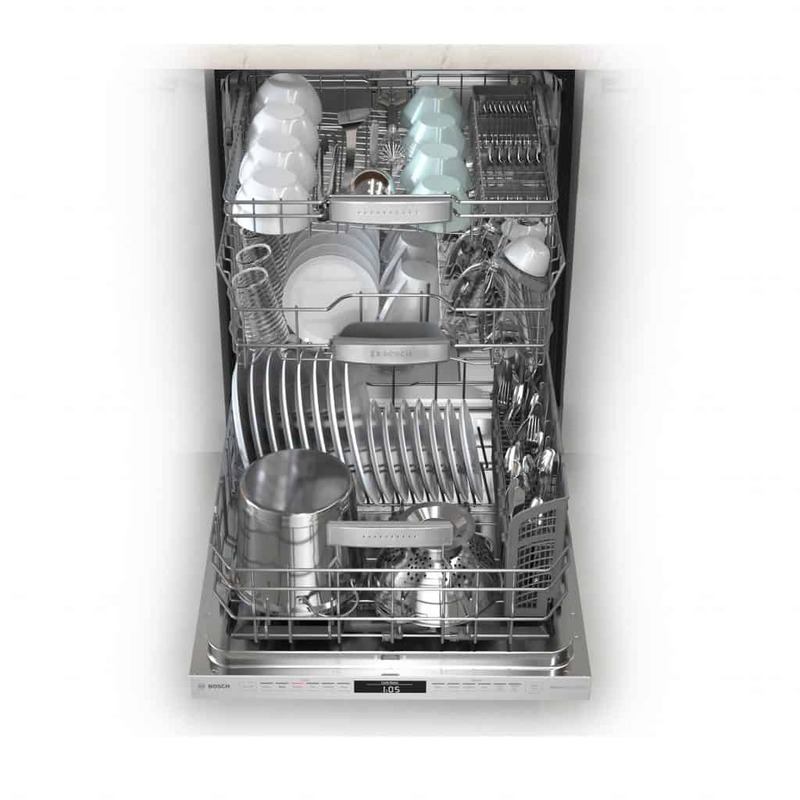 The Bosch dishwasher brand stands apart from competitors by making a more efficient, more reliable and quieter model! 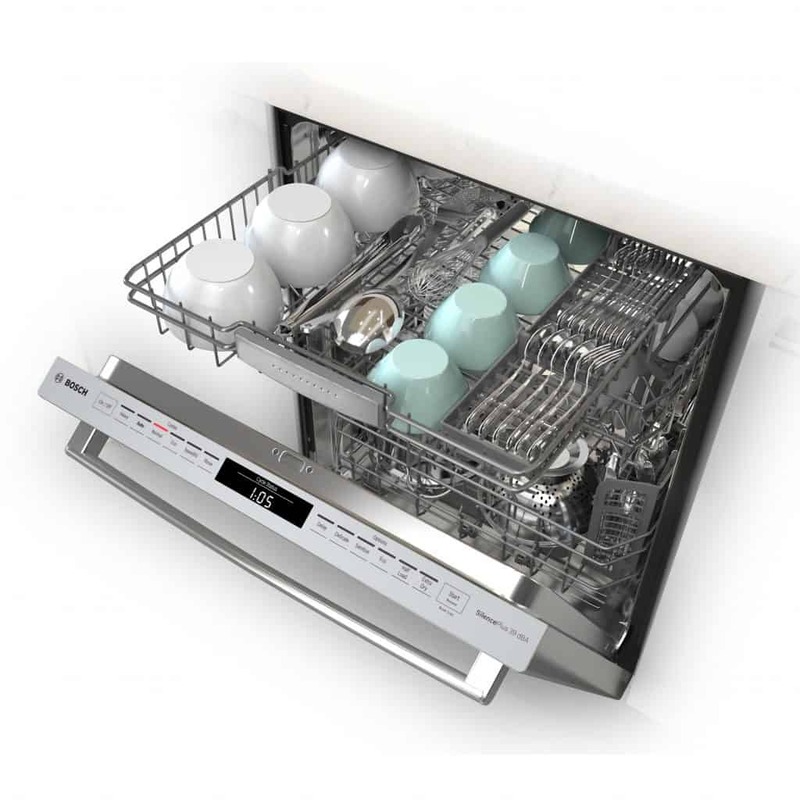 You’ll absolutely love this dishwasher!